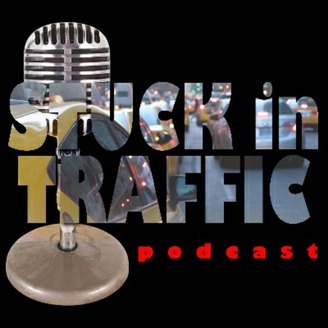 "Stuck in Traffic" The Podcast with many lanes is a bi-weekly production offered on Spreaker, iTunes, Google Play, iHeart Radio, and YouTube. It is hosted and produced by two newcomers, Dubb H and Big Ty Nitto. Topics discussed include anything that can be talked about using the English language. These guys combine great chemistry with real life dialogue to create a truly unique listening experience. S3 Episode #43 - "Hussle In The House Part 1"
After a few weeks of getting our minds wrapped around these past weeks events...ya boys are back. 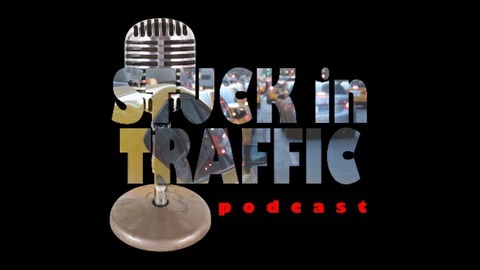 #SIT with us as we discuss the recent passing of #NipseyHussle and the controversy that surrounds it. S3 Episode #42 - "Mic Madness 2019"
S3 Episode #41 - "Lucious's Boy"
S3 Episode #40 - "His-Story Continues"
S3 Episode #39 - "T.I. The 6ix9ine"